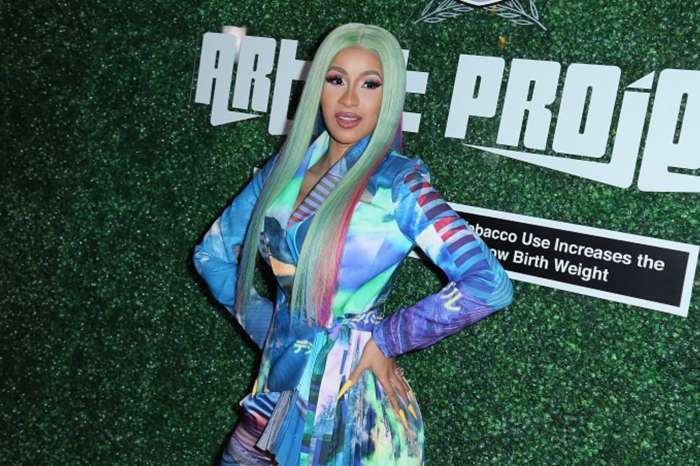 Offset’s Baby Mama Certain Cardi B’s New Song Features ‘Petty’ Lyrics Dissing Her Newborn Daughter Karma – Check Out Her Response! Offset’s self-proclaimed baby mama Celina Powell thinks some of Cardi B’s lyrics are meant to slam her and her daughter! That being said, the woman took to social media to shoot back at the rapper. 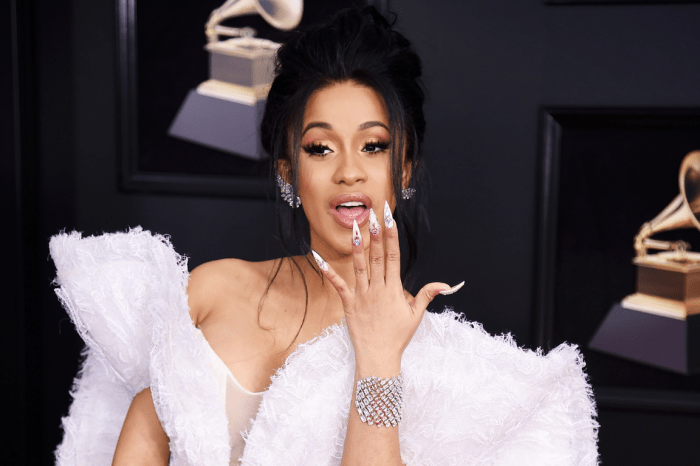 As you may be aware, Celina welcomed her baby girl who she claims is fathered by Cardi’s fiancé Offset a week ago, and she named her Karma! It may be all a coincidence, but Celina does not think that is the case. ‘I know people have been tagging me, but I was not gonna say anything cuz you know she is gonna deny it or say it is not even about Offset. I think the lyrics are petty that she has the nerve to talk about my child as if it is not a great thing to end up with, my baby is a WEEK old. It just makes me mad as f**k she would use my daughter as something not to be proud of when i did not make Offset do anything he ain’t wanna do. But I’m happy she is at least acknowledging the fact that he is the dad,’ the woman wrote on Instagram. 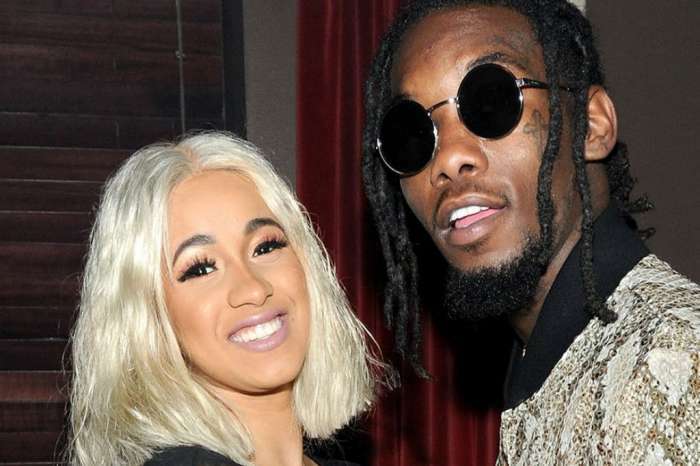 Celina Powell has been insisting that the father of her daughter is none other than Offset and she is ready to serve the rapper with a court-ordered DNA test. Tiny Harris Is ‘Fantasizing’ About Husband T.I. Running For President — He Would Be ‘A Hell Of A Lot Better’ Than Donald Trump!